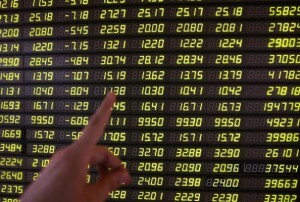 Chinese shares plunged on Tuesday after data from HSBC suggested China’s manufacturing activity slowed in April. 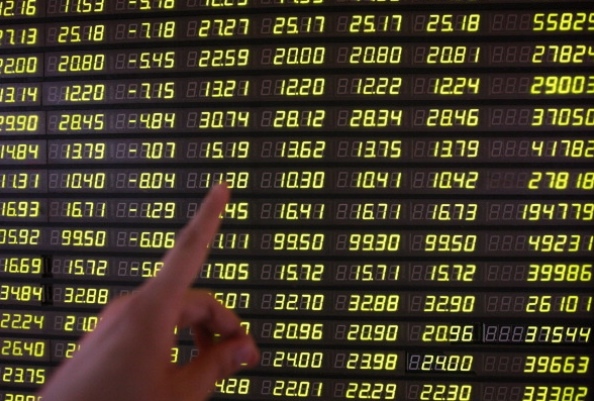 The benchmark Shanghai Composite Index dived 2.57 per cent, or 57.63 points, to end at 2,184.54, and the Shenzhen Component Index slumped 2.92 per cent, or 264.48 points, to 8,793.13. Combined turnover on the two bourses shrank slightly to 172.86 billion yuan ($27.97 billion) from 173.8 billion yuan on the previous trading day. Most of the shares saw drops – about 100 shares shedding over 6 per cent. The preliminary figure for China’s purchasing managers index for manufacturing sector stood at 50.5 in April, compared to March’s final reading of 51.6, HSBC Holdings said.